CuraCore’s newest certification program encompasses all aspects of integrative medicine. 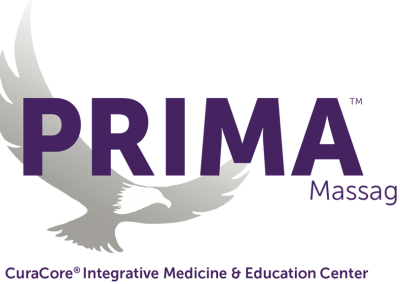 PRIMA: Pain, Rehabilitation, Integrative Medicine Advantage is a superior approach to veterinary medicine, one that gives patients better pain control, improved healing, and exceptional outcomes. PRIMA is a 5-part certification program that begins with PRIMA Acupuncture, also known as Medical Acupuncture for Veterinarians, or MAV. 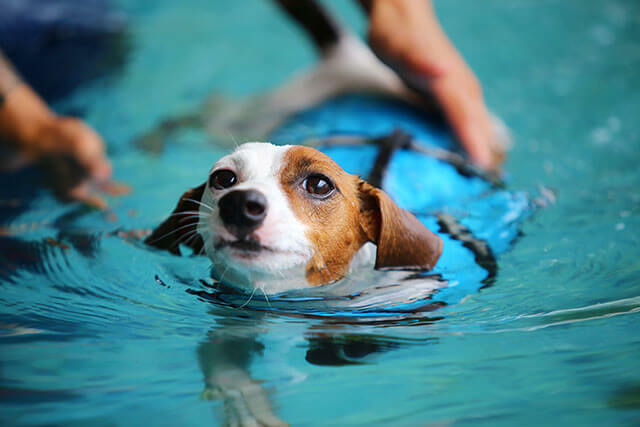 It proceeds in a step-wise manner through the integrative medicine and rehabilitation practices that modern, science-based veterinary practitioners need to know and provide. 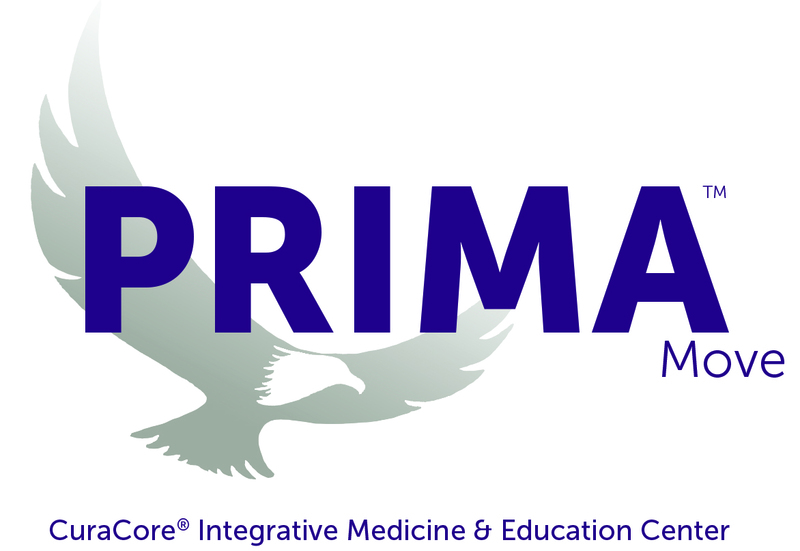 The PRIMA method puts patients’ needs first by promoting hands on physical evaluations, pain assessments, and safe, non-invasive, health-promoting care. Prerequisites and course content appear below. 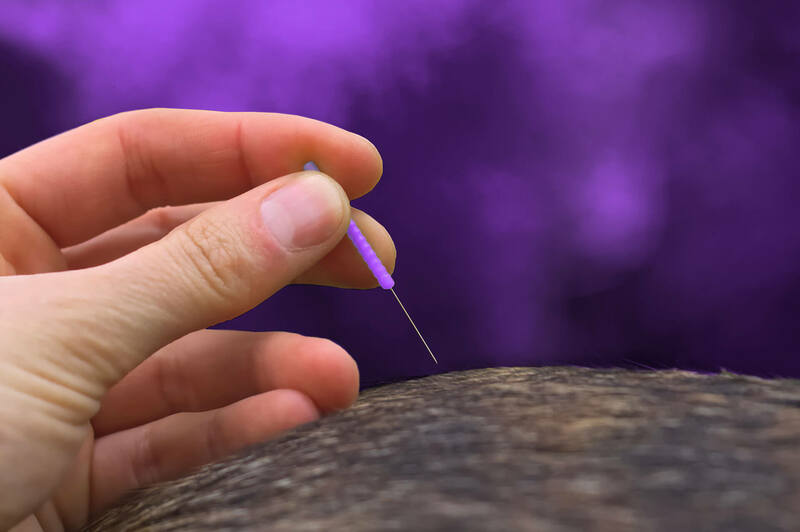 PRIMA Acupuncture also known as Medical Acupuncture for Veterinarians is Dr. Robinson’s trademarked program derived from lifelong study of the principles and practice of human and veterinary acupuncture, osteopathic medicine, and the art and science of neuromodulation. 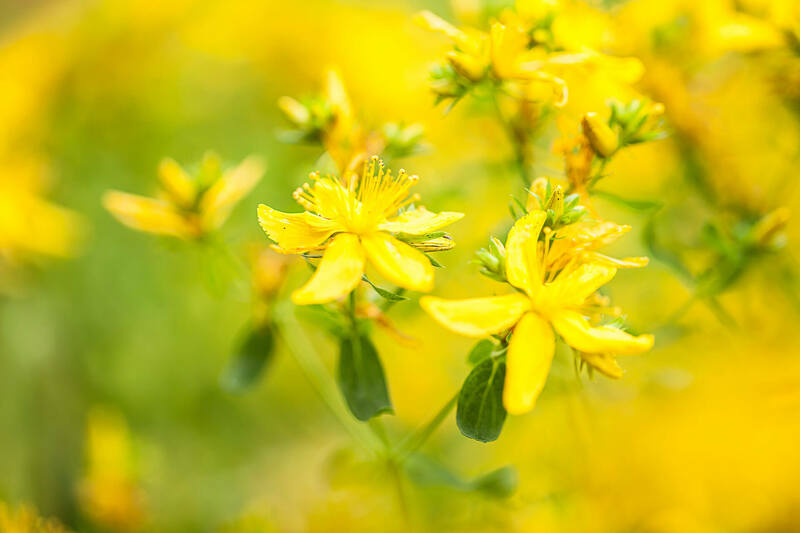 PRIMA Botanical relies on factual, research-based information to education participants on the benefits and risks of botanical remedies. This program calls on the student to actively participate in the learning process. This is not a sit-back-and-watch-recorded-lectures program. Dr. Robinson presents information and other resources that inform a science-based botanical consulting practice and empower participants to keep their knowledge current by knowing where and how to continue to access this material in the future as evidence about safety and effectiveness grows. 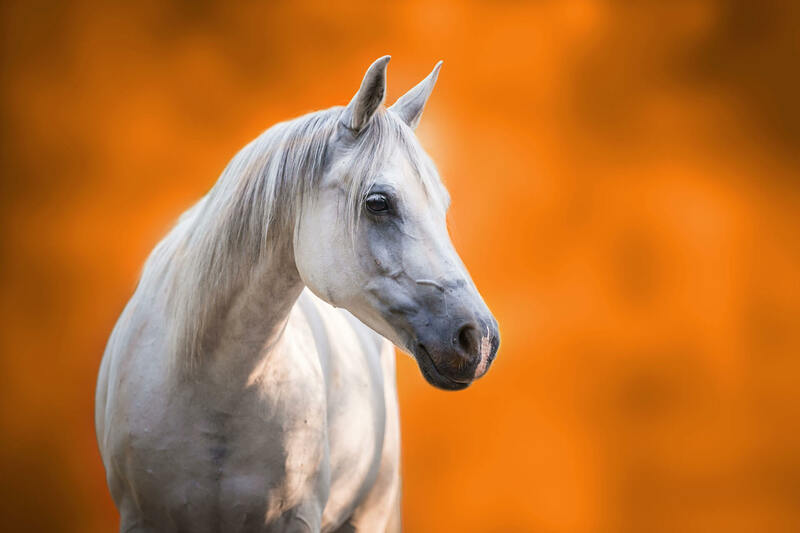 Case studies in the Clinical section bolsters participants’ confidence in consulting with clients about the advantages and disadvantages of an herbal approach for specific veterinary medical conditions. 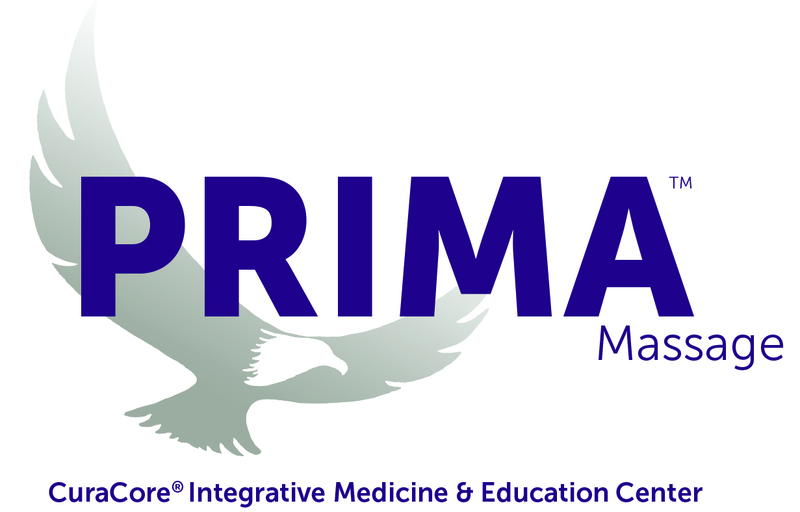 PRIMA participants must complete all modules in Fundamentals as well as several required modules in Clinical Applications for PRIMA Certification. 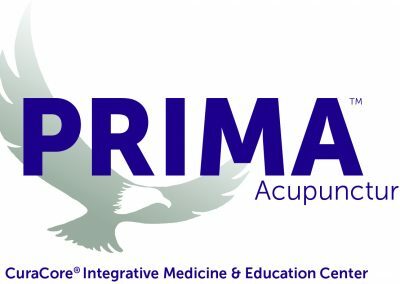 PRIMA Medical Massage and Myofascial Palpation (MMMP) incorporates several methods of hands-on, low-force techniques that target restrictions and pain mostly in the soft tissues of the body. It improves quality of life, controls post-operative or post-procedural pain and stress, and supports mobility as well as functional recovery after injury, trauma, or surgery. 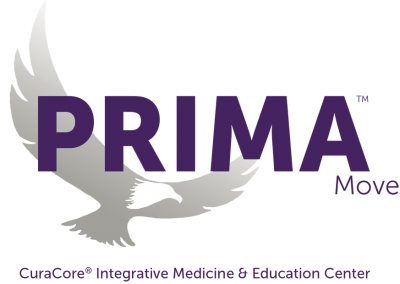 PRIMA Move includes online and onsite components that (currently) are provided as hybrid programs such as the small animal Integrative Rehabilitation: Canine Cruciate Ligament Disease (CrCLD,) and large animal Integrative Rehabilitation: Equine Principles and Practice. Practitioners will be required to complete two (2) mandatory PRIMA Move courses for PRIMA certification. 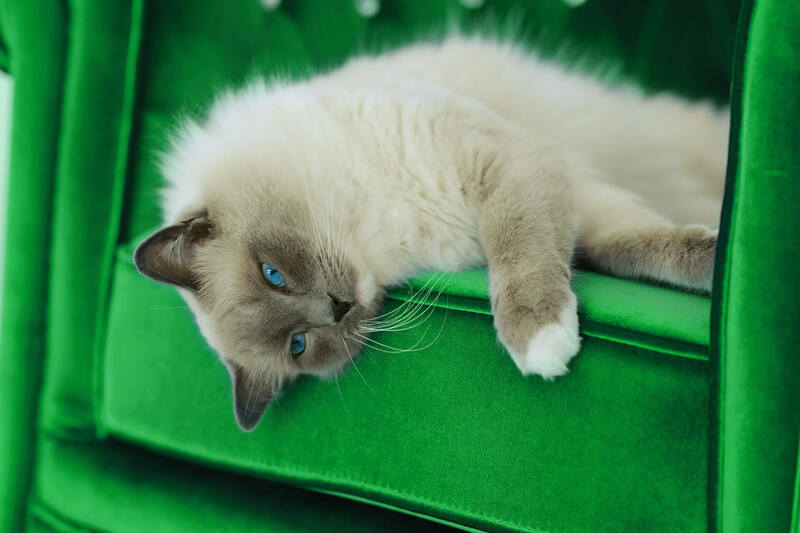 The Riegel and Godbold text, Laser Therapy in Veterinary Medicine, is a required text. All PRIMA Photomedicine courses are required for PRIMA certification.